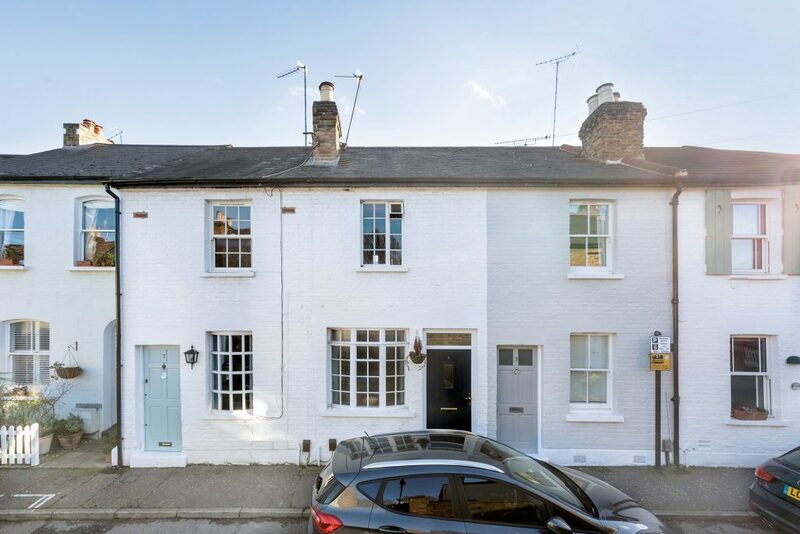 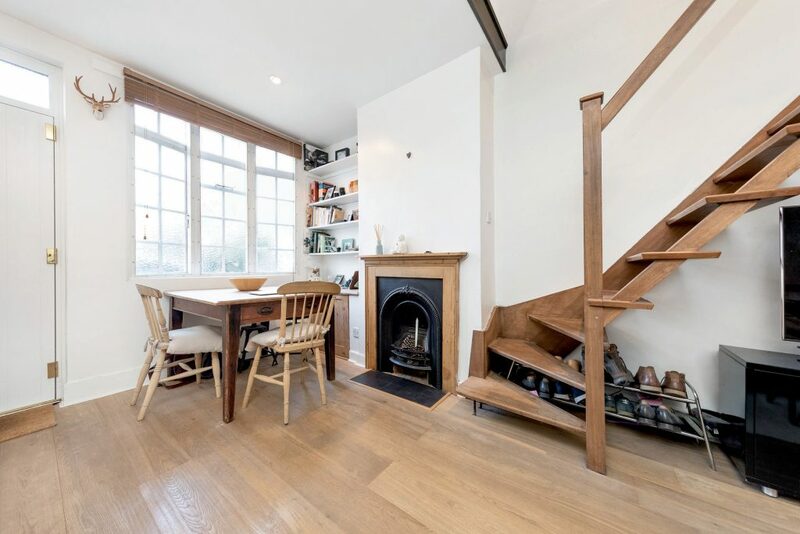 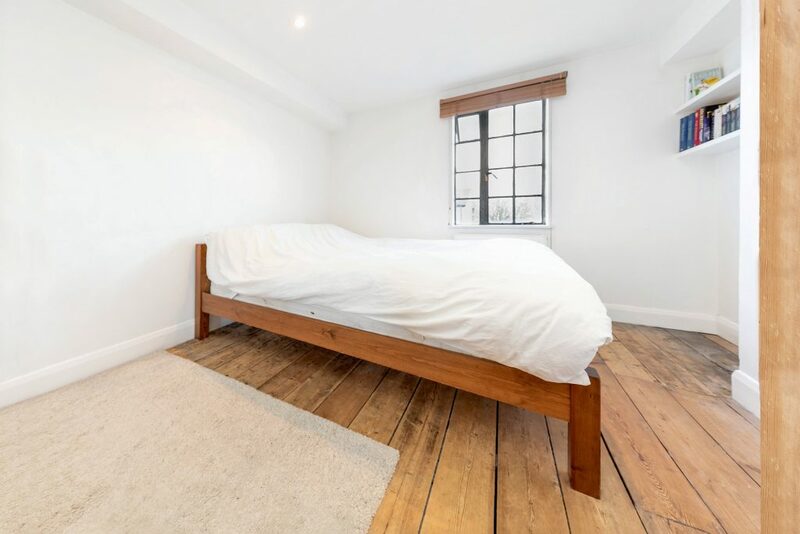 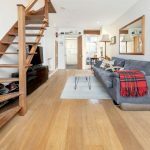 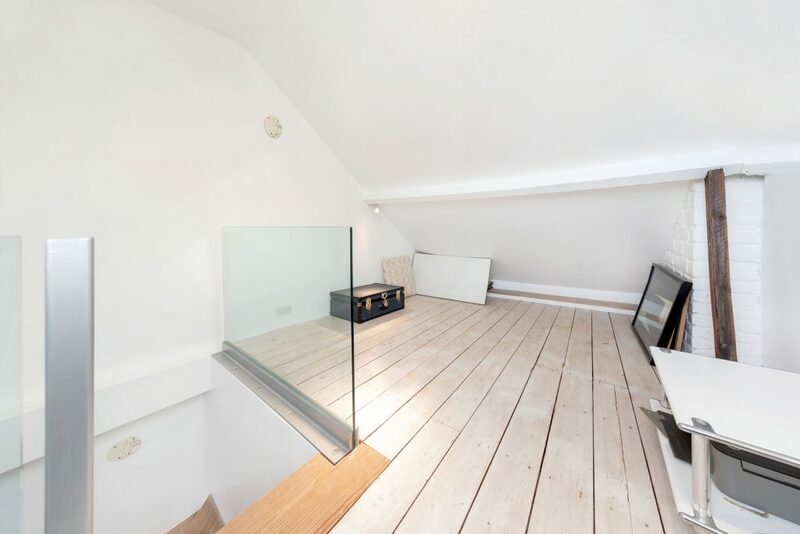 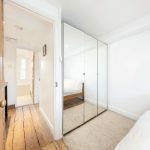 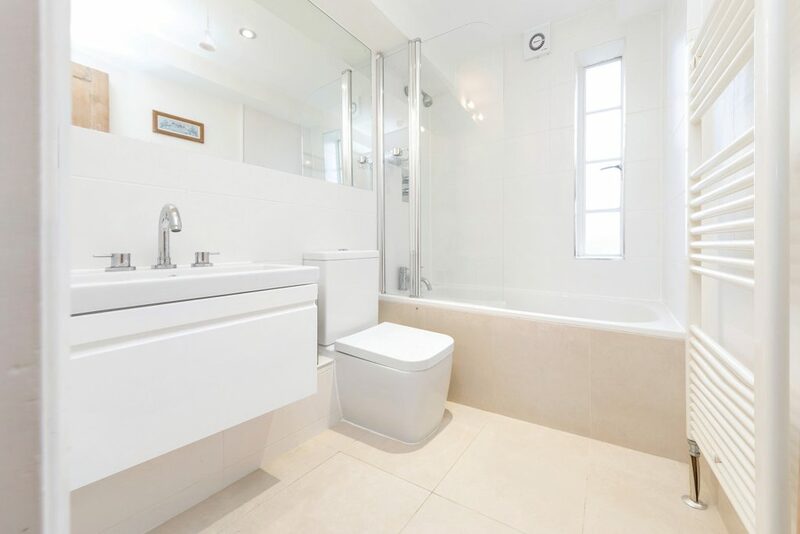 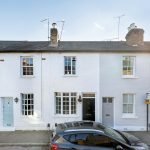 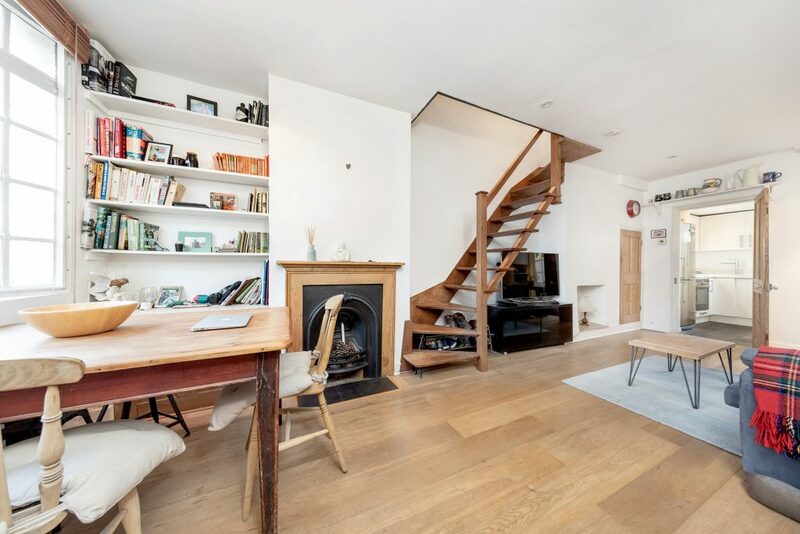 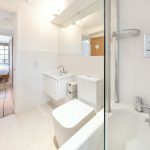 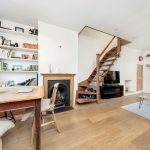 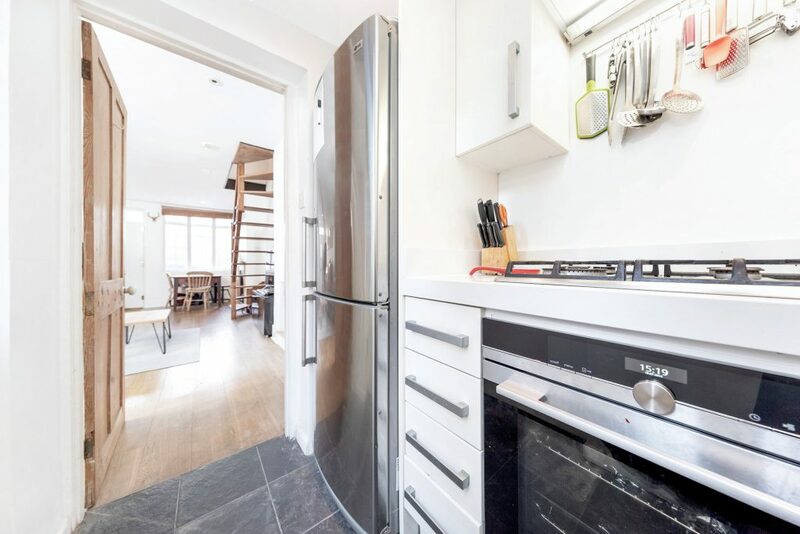 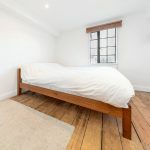 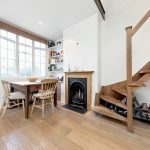 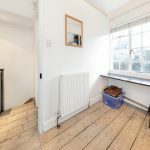 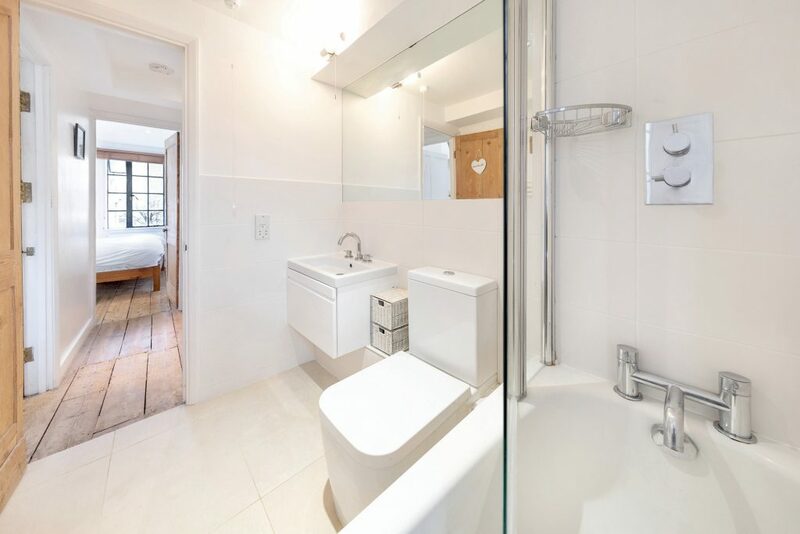 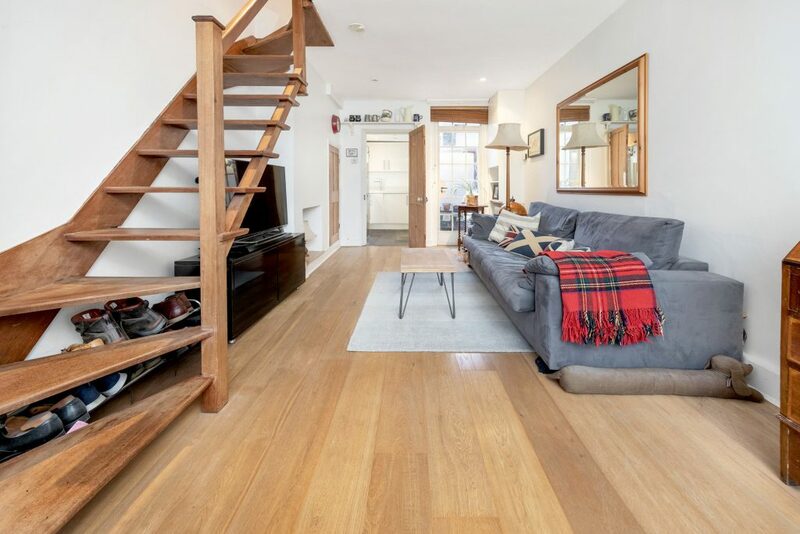 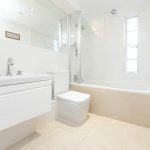 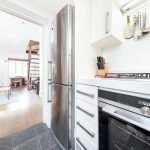 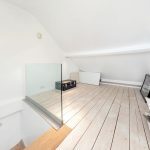 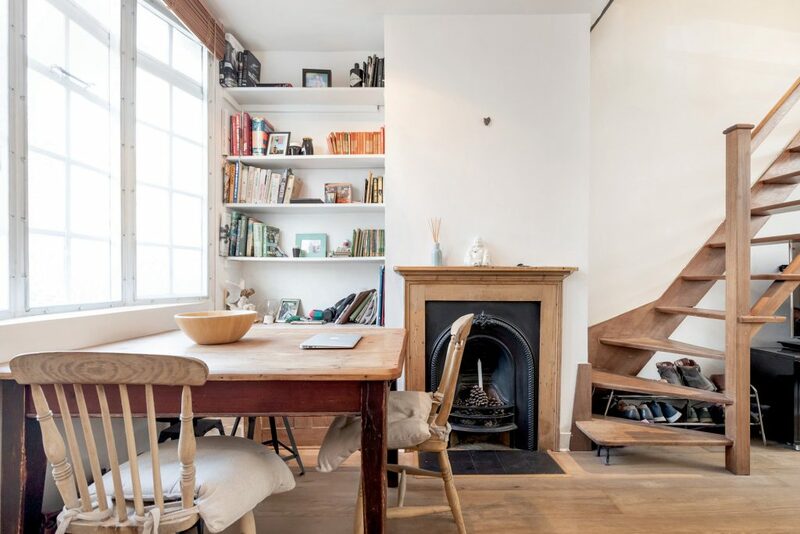 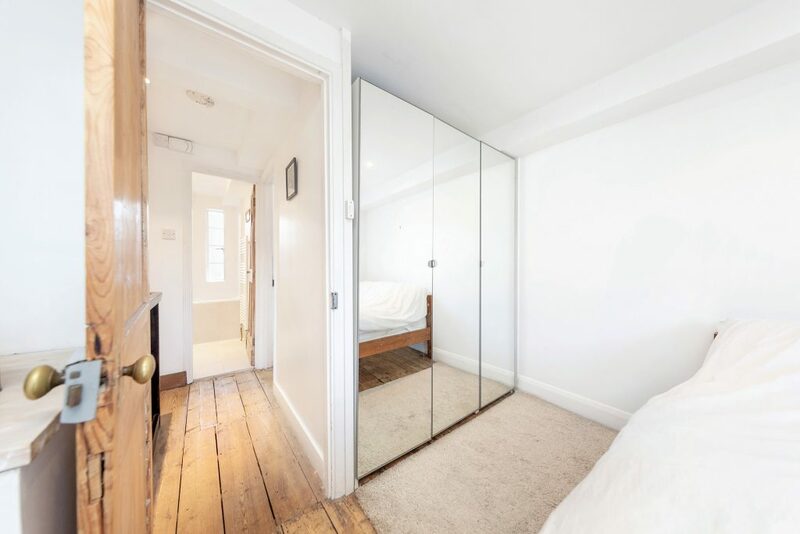 This characterful two bedroom Alberts cottage has two bedrooms, one with a mezzanine level, which has building regulations and is large enough for a double bed; it also benefits from upstairs bathroom. 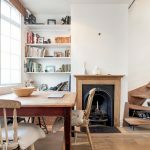 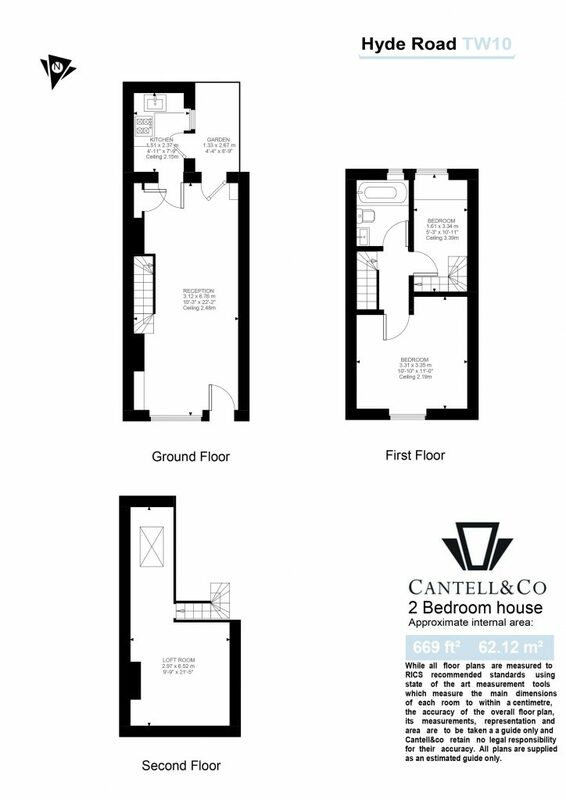 There is a double reception room with space for a dining table, small but functional kitchen and outside space to the side. 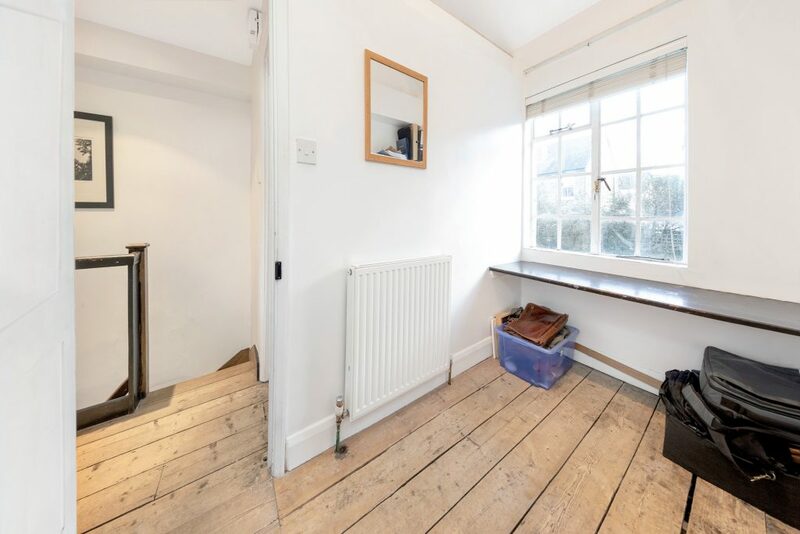 With wooden flooring throughout and a feature fireplace, this well-proportioned cottage would make an excellent first time purchase or rental investment.